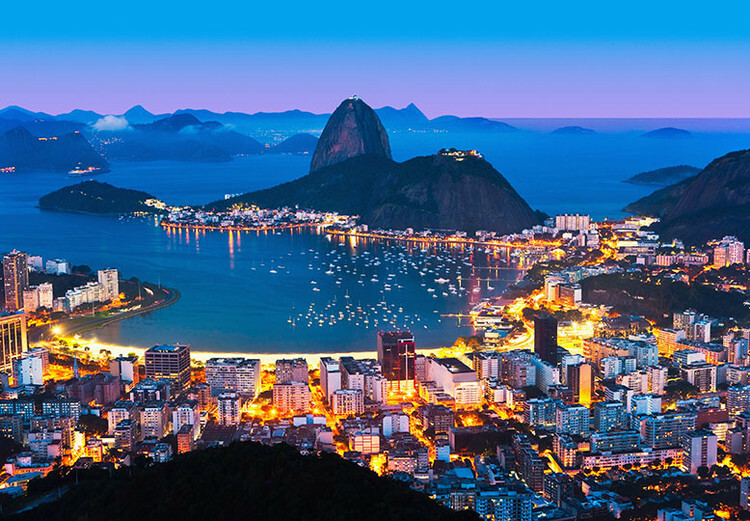 Brazil is known for their various ecosystems, emerald seas, adventure, and a rich tapestry of history. 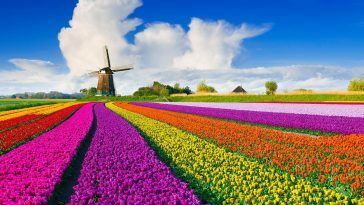 Learn more about Brazil in this interesting list of Brazil facts. 1. 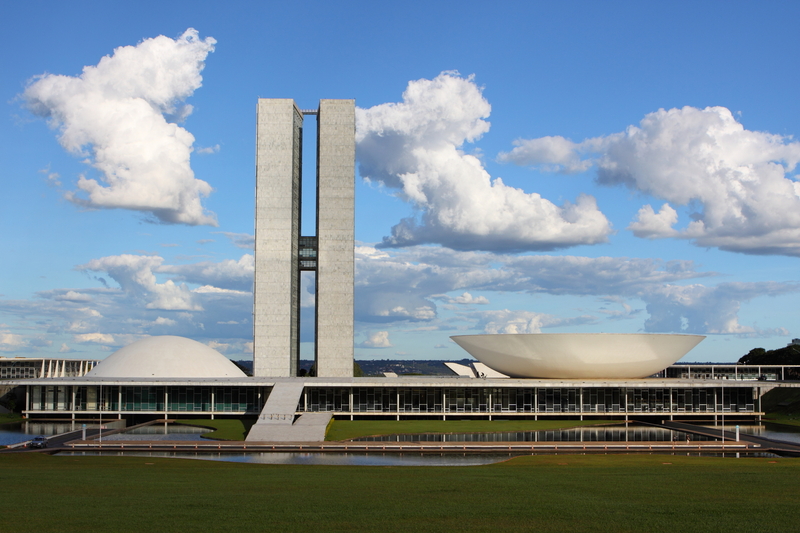 In 1960, Brasilia was chosen as the capital of Brazil. It is a planned city distinguished by its white, modern architecture, chiefly designed by Oscar Niemeyer. 2. Corcovado national park takes up 40% of the Osa Peninsula and is the last great original tract of tropical rainforest in Pacific Central America. 3. Rio de Janeiro is an important city in Brazil, it is known for its beaches especially the Ipanema and Copacabana beaches. 4. Brazil is the fifth largest country in the world based on area and population. 5. Soccer is the most popular sport in Brazil and the country stands 9th in the World Soccer Ranking. 6. 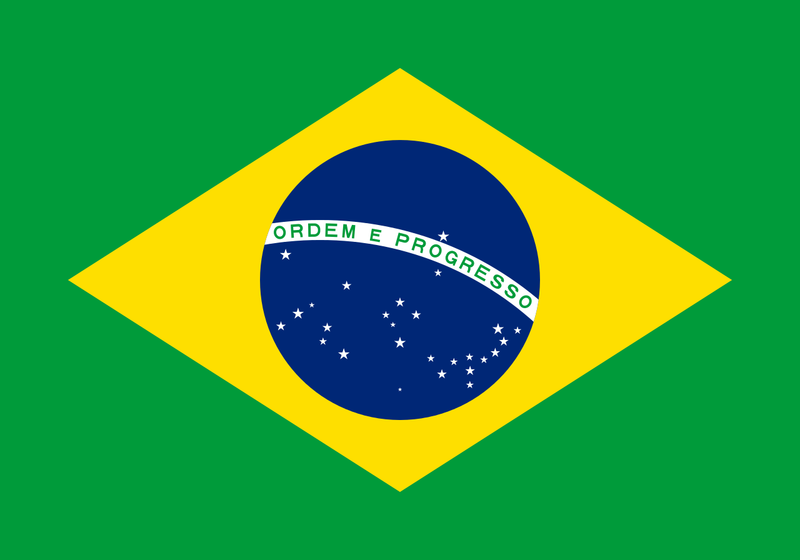 The motto of the Brazil is “Ordem e Progresso”, and it means “Order and Progress”. 7. Brazil is famous for its Brazilian Carnival, full of parade floats, colorful costumes, rhythmic music and dance called Samba. 8. The name “Brazil” is derived from a red dyewood tree called “Brazilwood”. 9. 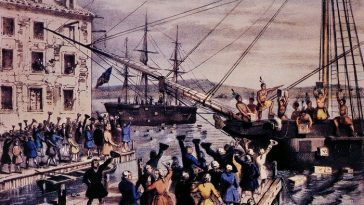 The Portuguese once ruled Brazil where they developed sugar plantations in the 16th century. 10. Pao de Azucar (Sugarloaf Mountain) stands 1,299 ft / 396 m tall at the eastern edge of Rio de Janeiro in Brazil. 11. One Federal district and 26 states make up the country of Brazil. 12. 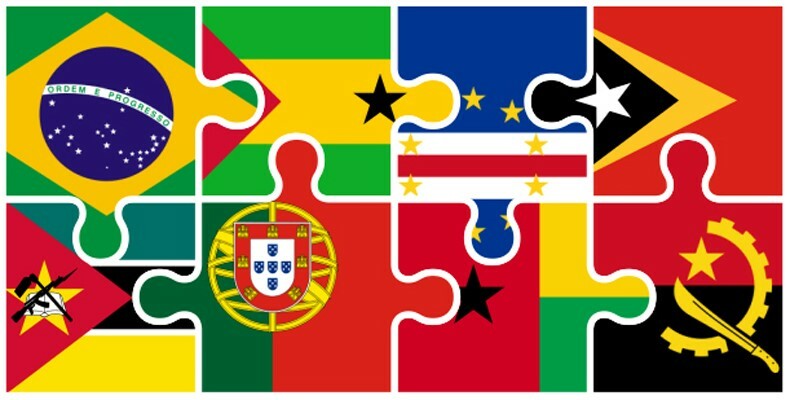 Brazil has the largest number of “lusophone” population in the world. 13. The soccer legend Pele is from Brazil. 14. 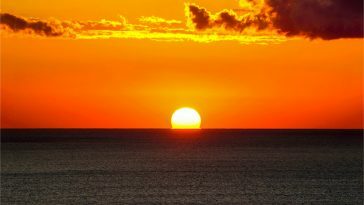 Brazil is self-reliant using its own energy for its needs. 15. Almost half of the landmass of South America is occupied by Brazil. 16. Pico da Neblina is the highest point in Brazil which is at 9820 ft / 2994 meters. 17. 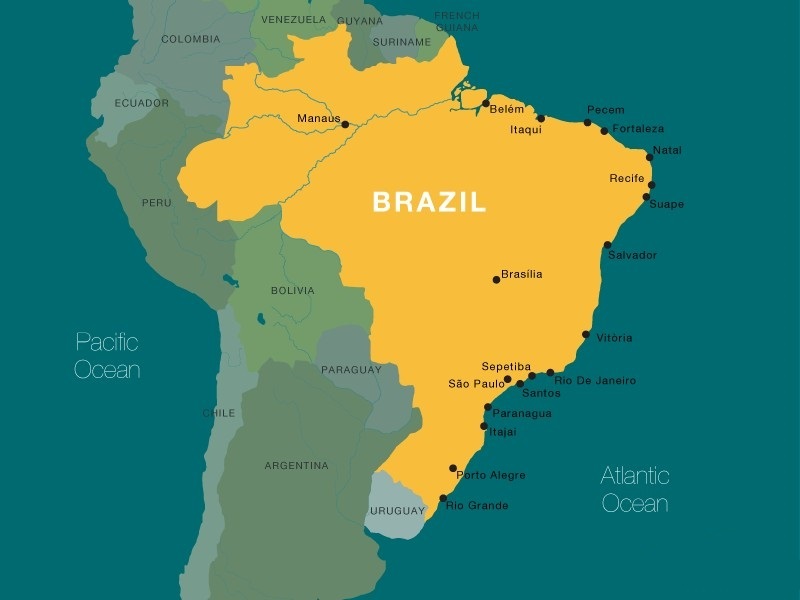 Brazil shares its borders with every South American country except for Ecuador and Chile. 18. 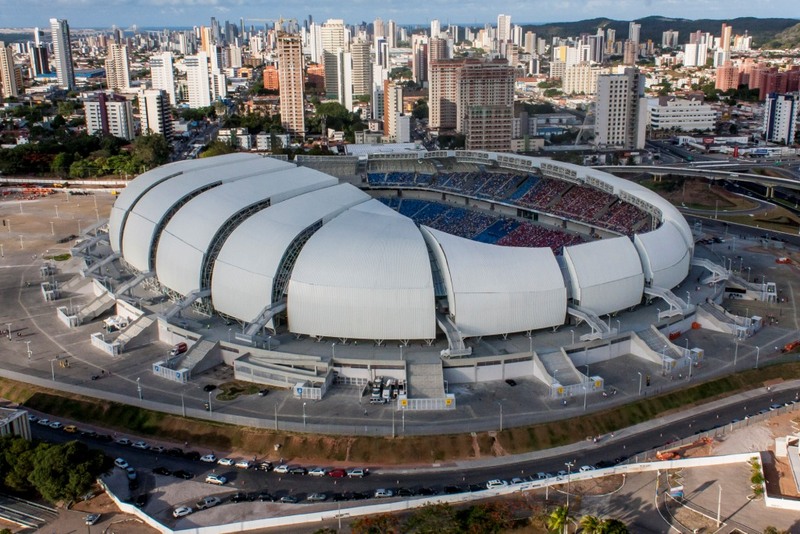 Every city in Brazil has a Soccer stadium. 19. Itaipu Dam is the second largest producer of hydroelectric power in the world, which is 7 kilometers long and 196 meters high, lying on the Paraguay – Brazil border. 20. There are 64 National Parks in Brazil and the number of conservation units exceeds 200. 21. 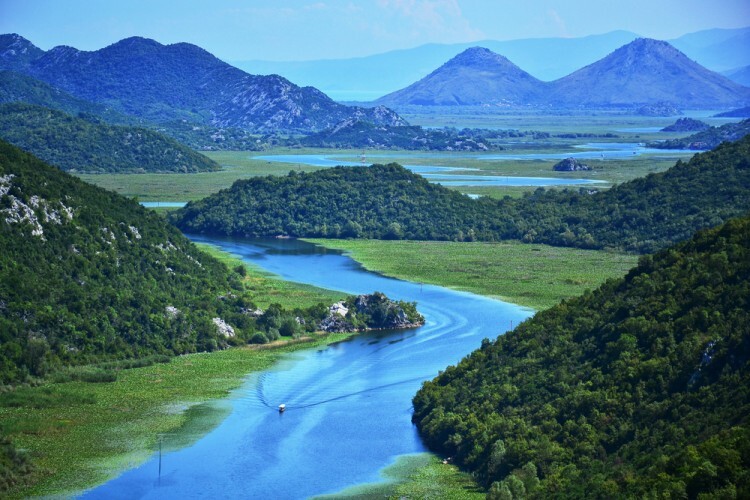 Brazil is home to the world’s largest river in volume and the second in length – the Amazon River. 22. 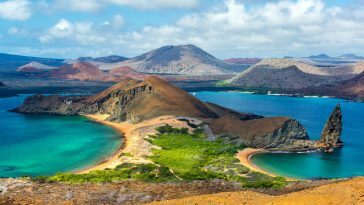 The Lencois Naranhenses National Park in Brazil has sand dunes 40 meters in height formed by the ocean currents and wind. 23. There are 13 cities in Brazil that exceed the population of one million. 24. 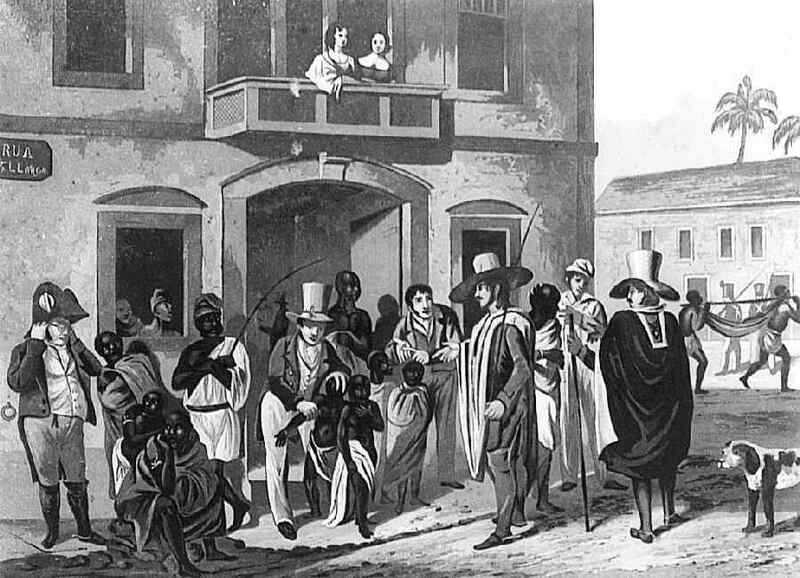 Composed in the 1800s, Samba music is hugely popular worldwide. 25. The shape and structure of Brasilia resemble that of an airplane from above. 26. Brazil stands proud as the seventh largest economy in the world. 27. 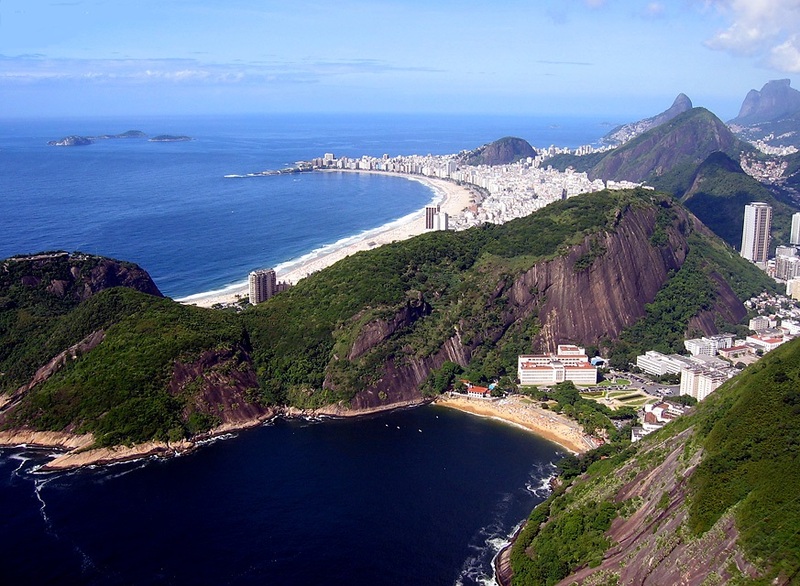 The Sugarloaf Mountain is a peaked landform situated in Rio de Janeiro in Brazil. 28. Brazil is known for its high production of iron ore, diamonds, copper, and gold. 29. 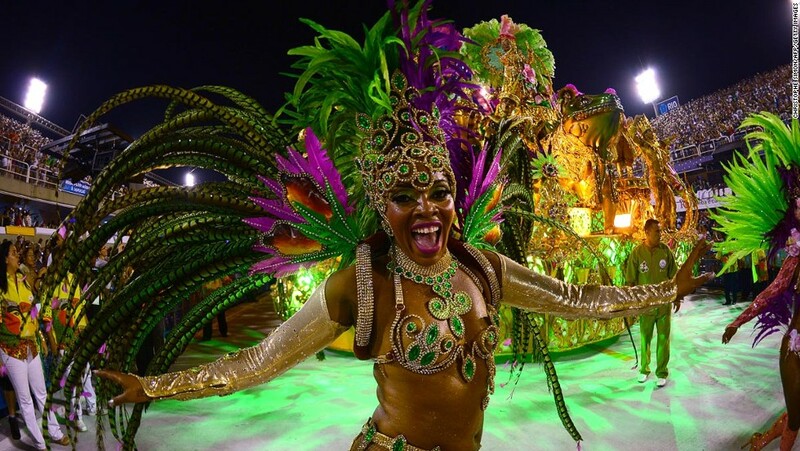 The Brazilian Carnival is celebrated the week before ash Wednesday, from Friday to Tuesday. 30. 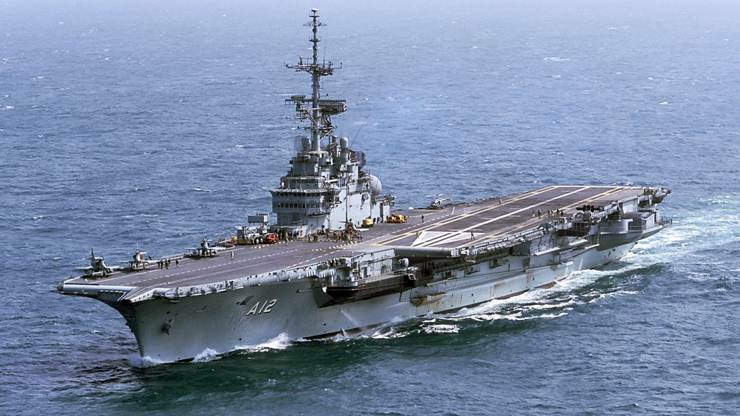 An aircraft carrier was once put up for sale on Ebay by Brazil. 31. Cultivation of rubber enriched the economy of Brazil vastly in the later part of the 18th. 32. Brazil is the largest exporter of coffee in the world for about 150 years. 33. The public buildings of Brasilia’s have been designed by its chief architect, Oscar Niemeyer, credited with 500 or more structures. 34. “Silva” is the most used surname in Brazil. 35. The statue of Christ the Redeemer, weighing 635 tons and 38 meters in height, was named one of the “New Seven Wonders of the World” in 2007. In 2014, it was damaged by a lightning strike. 36. 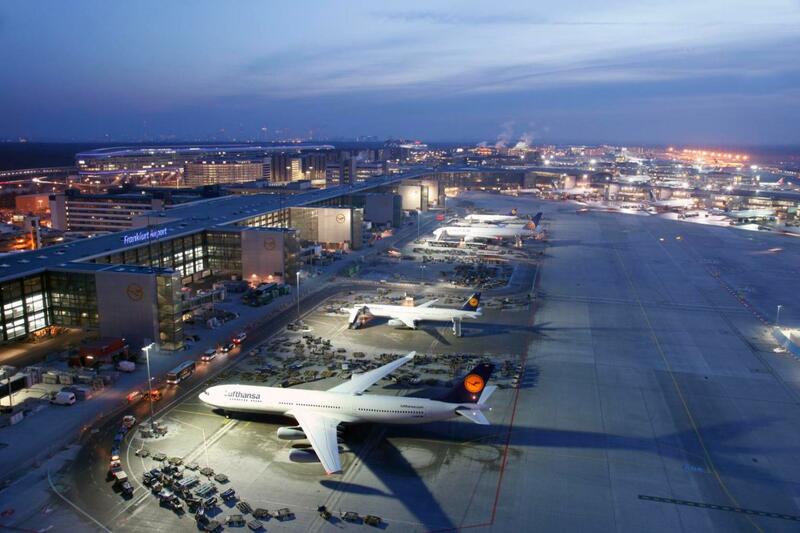 Brazil is second to the United States in the number of airports with 4000 airports. 37. Brazil is home to 20 Unesco World Heritage Sites. 38. 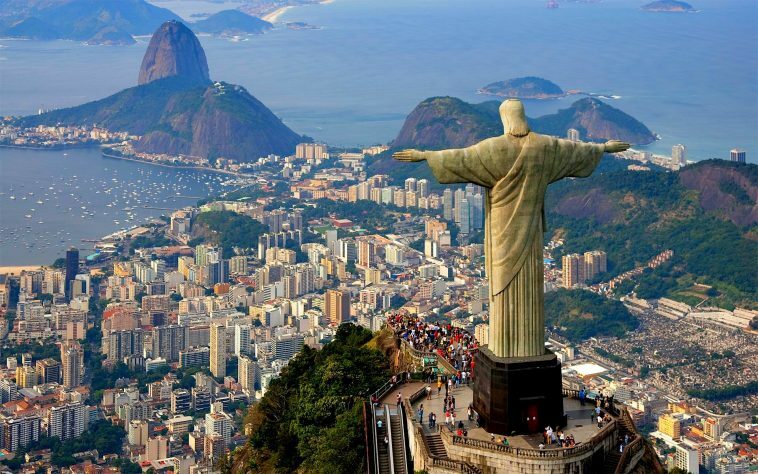 Brazil is host about 4 million tourists annually. 39. 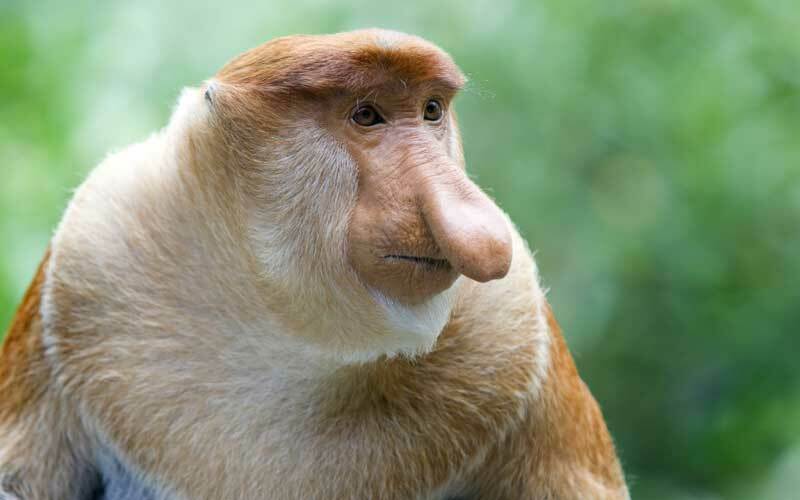 The maximum number of species of monkeys in the world can be seen in Brazil. 40. Brazil is home to Salvador, which is the biggest African city.